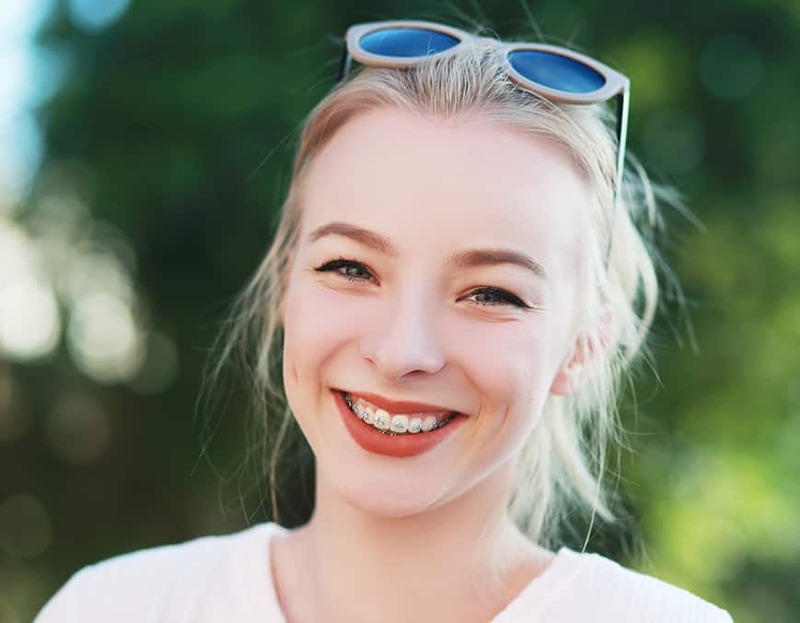 What is the right age for braces? Even though there is no specific age to start treatment, it is recommended that a child sees an orthodontist as early as seven years of age. There are no strict guidelines on what can be corrected at that age but typically problems such as cross-bites (or narrow jaws), under-bites (lower jaw being ahead of upper jaw), flared upper front teeth (that are at great risk for trauma), severe crowding, harmful habits (such as thumb or finger sucking), open bites (front teeth not coming together), missing teeth, impacted teeth are typical conditions that need to be treated at an early age. 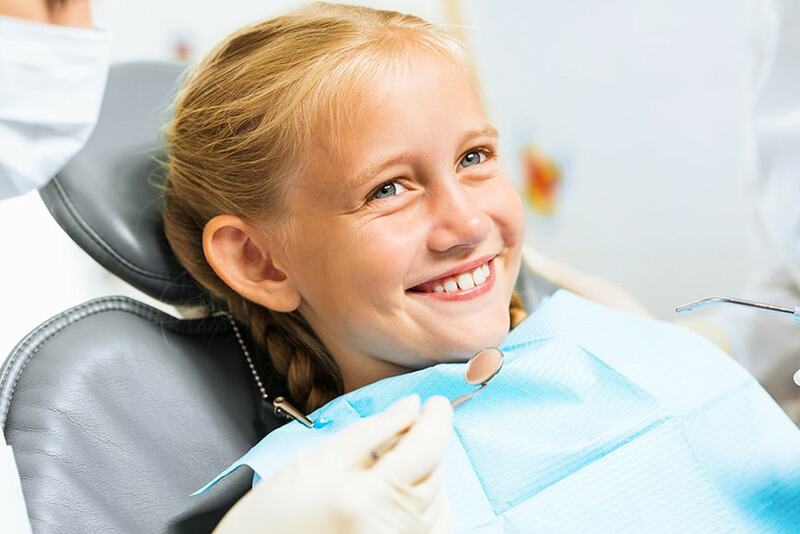 Treatment at this stage of a child’s life is called Phase I treatment and the main objective is to correct the malocclusion and prepare the child for a smooth transition into the permanent dentition, when all the baby teeth have been lost. Generally, this phase of treatment can last anywhere between 6 to 18 months but on average is around 12 months. During this time the orthodontist will place braces on all the available permanent teeth and sometimes certain baby teeth. Appliances such as expanders (to correct narrow jaws), headgears (to correct underdeveloped lower jaw), facemasks (to correct under-bites), tongue cribs (to control thumb sucking) and many others might be used depending on the orthodontist. Once the phase I treatment is completed retainers are almost always given and a waiting period will occur until all the baby teeth have been replaced by the permanent ones , a process that may take few years. Once all the permanent teeth have erupted, the orthodontist will evaluate to see if a second phase of treatment, or phase II, is needed. This phase will focus on correcting the alignment of the newly erupted permanent teeth and getting the bite finalized. The treatment time for this second phase is usually no longer than 18-24 months. There is great variation amongst orthodontists therefore there is no an ideal age to start braces. What is important however is that a child first sees an orthodontist no later than age 7 to ensure a healthy mouth and proper bite.  Dr. Reza Salmassian is a Board Certified Orthodontist and specializes in orthodontics for Children and Adults. For any questions regarding this article or to schedule your complimentary orthodontic evaluation, please contact Dr. Salmassian’s office located at the Bridgeport Marketplace, 24001 Newhall Ranch Road, Suite 220 Tel: 661-222-7444 or visit www.salmassianortho.com.